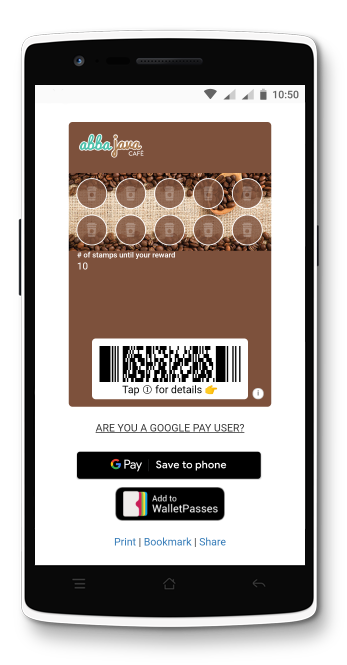 If you country doesn't yet support Google Pay, your customers can save your digital stamp card to the Wallet Passes application. 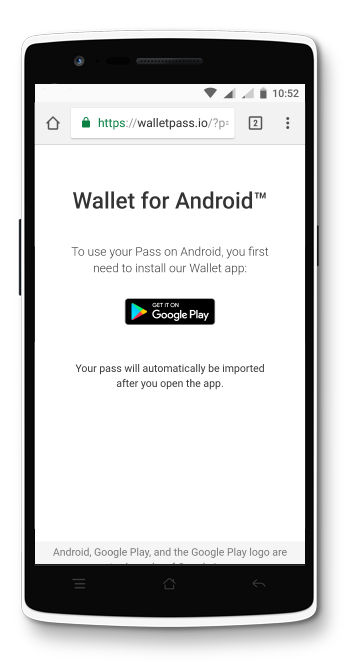 The Wallet Passes app is effectively a copy cat app of Apple Wallet but for Android users and available on the Google Play store. To help your customers you can print this pamphlets out and give to them when they first sign up for your loyalty programme. 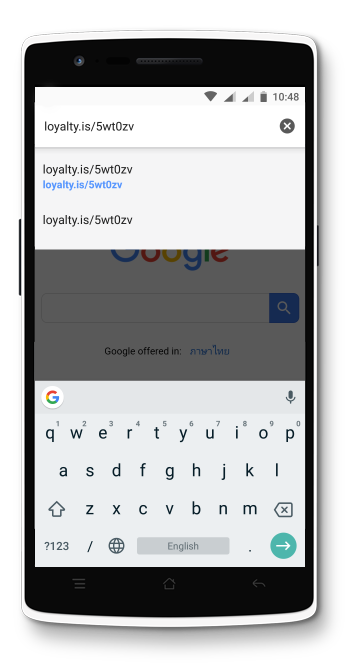 1 - Open your loyalty card URL in your browser app (e.g. Chrome). 2 - Once you fill in your details, scroll down and tap on 'Add to WalletPasses'. 3 - If you don't have WalletPasses you will be taken to the WalletPasses install page. From there you can follow the process to install from Google Play. Once you've installed WalletPasses, go back to your browser app and tap on 'Add to WalletPasses'. 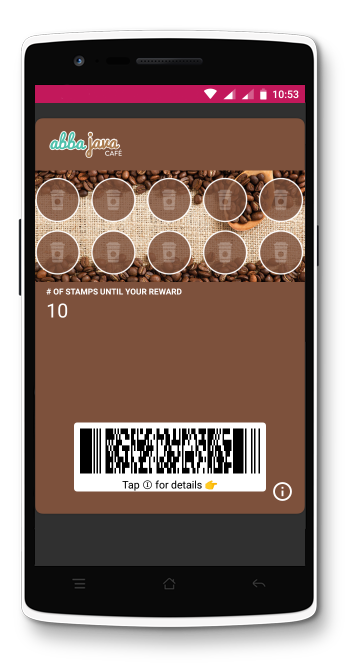 4 - Your stamp card will automatically open in WalletPasses if you have it installed. Here's what your digital stamp card will look like in WalletPasses. 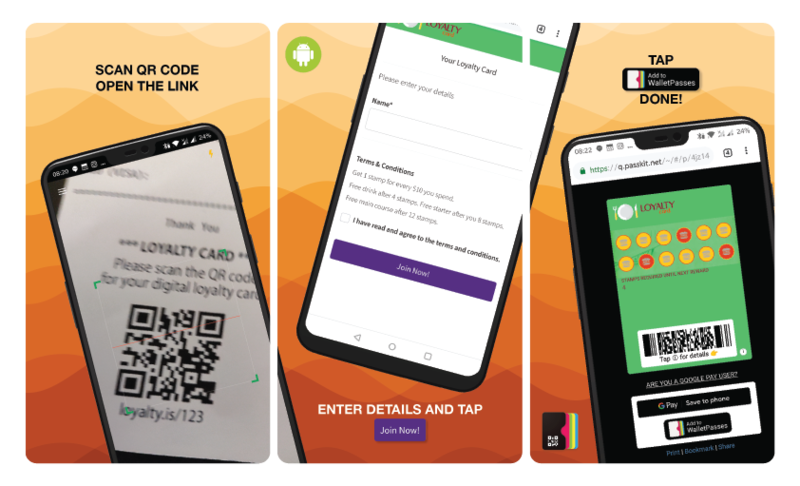 WalletPasses replicates what your card looks like in Apple Wallet, and also supports location based messages and push notifications.